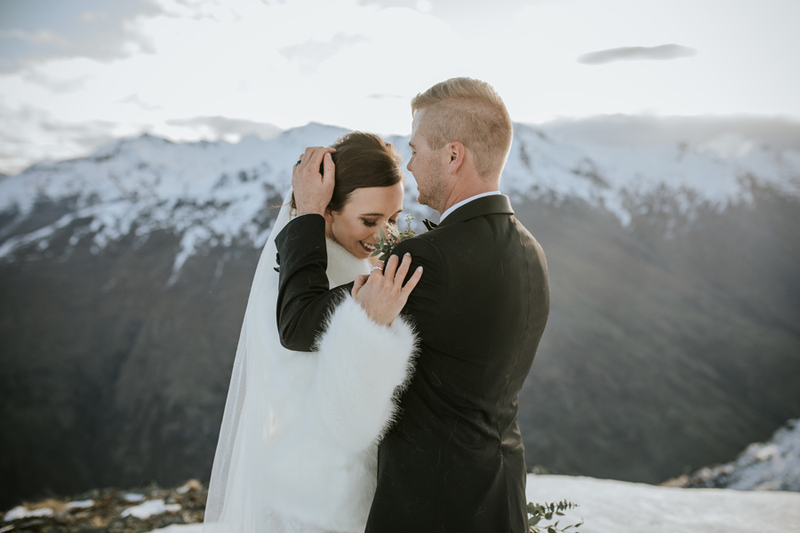 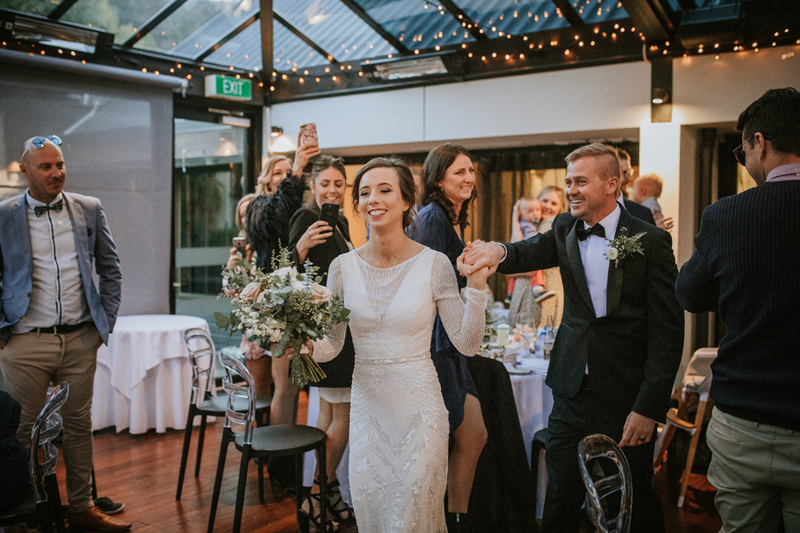 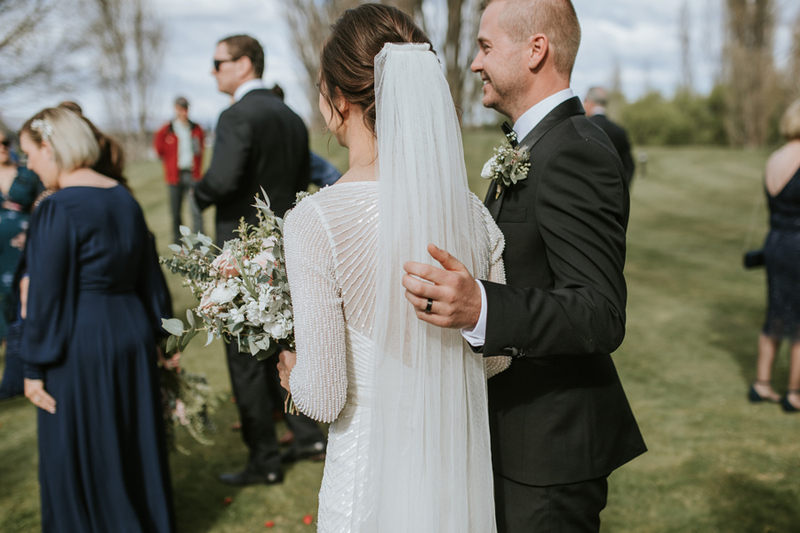 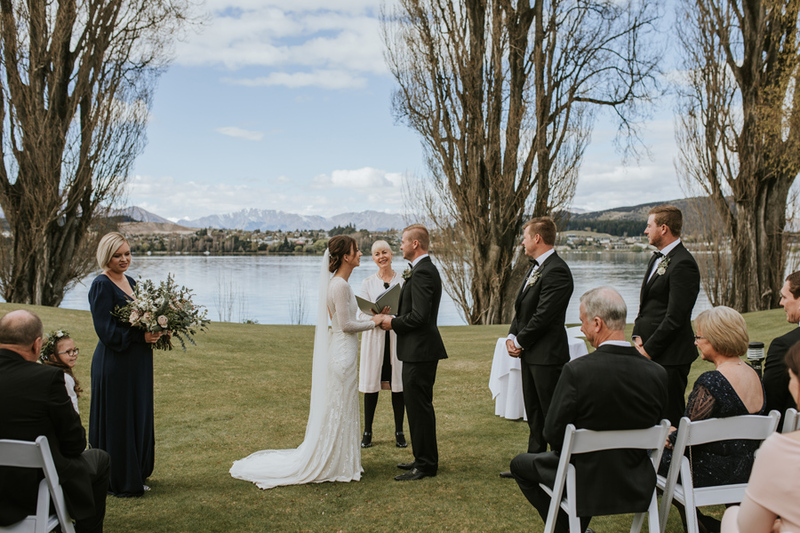 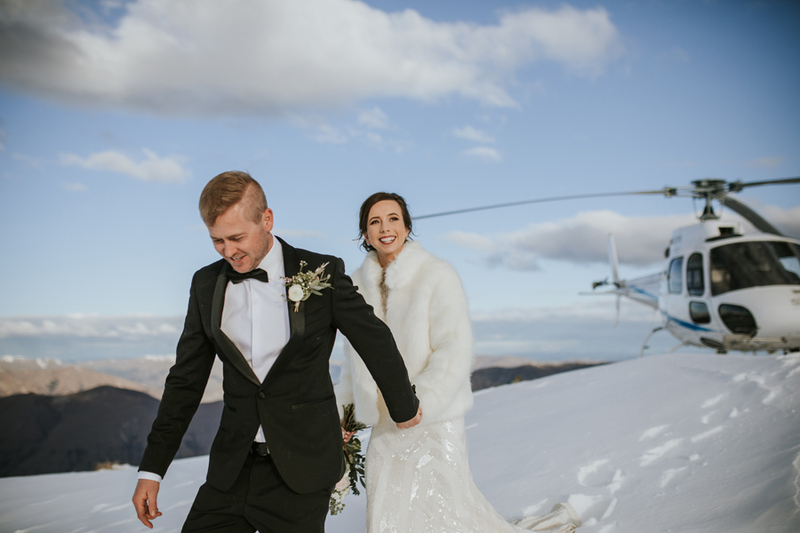 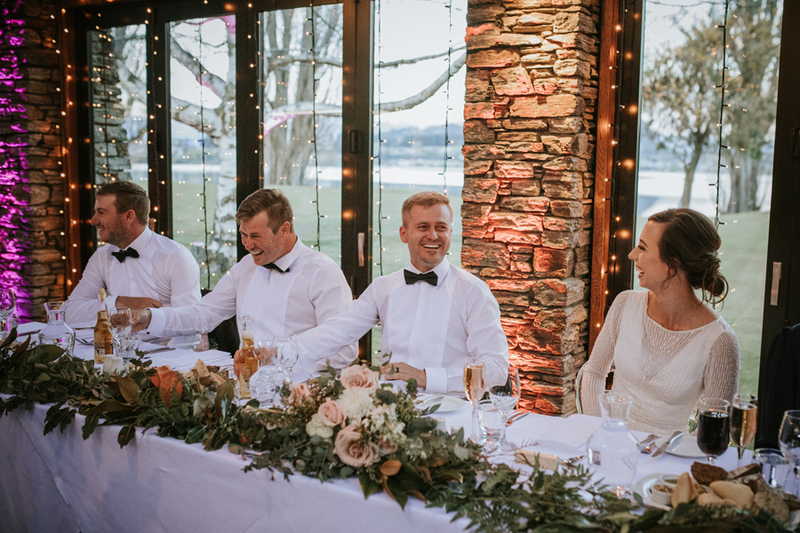 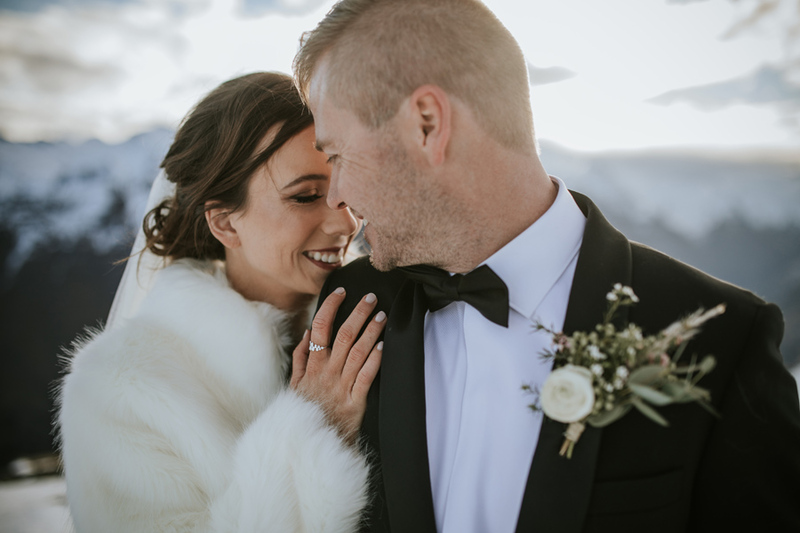 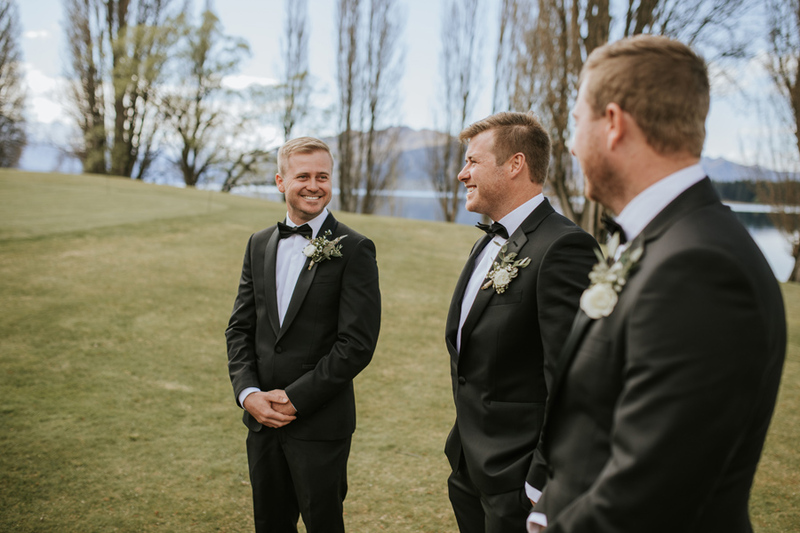 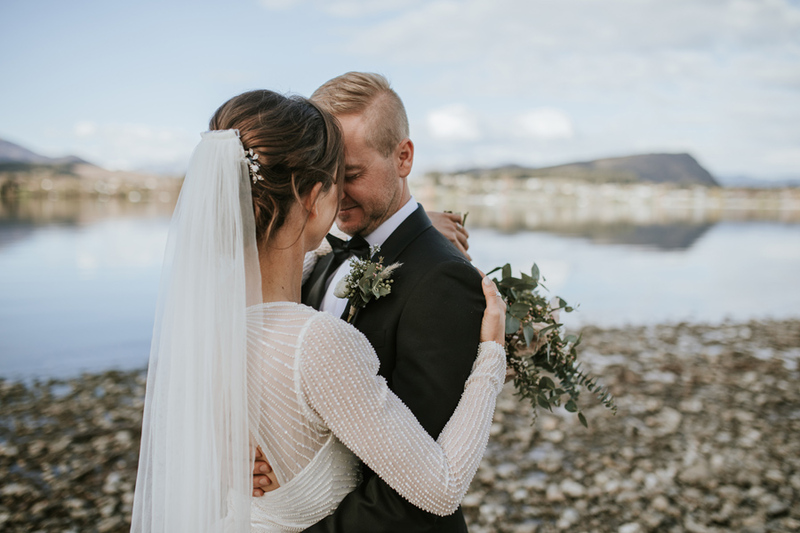 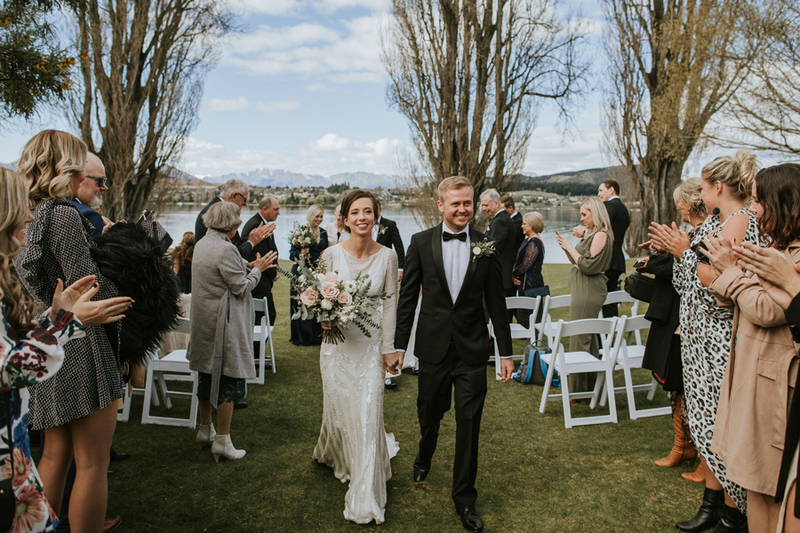 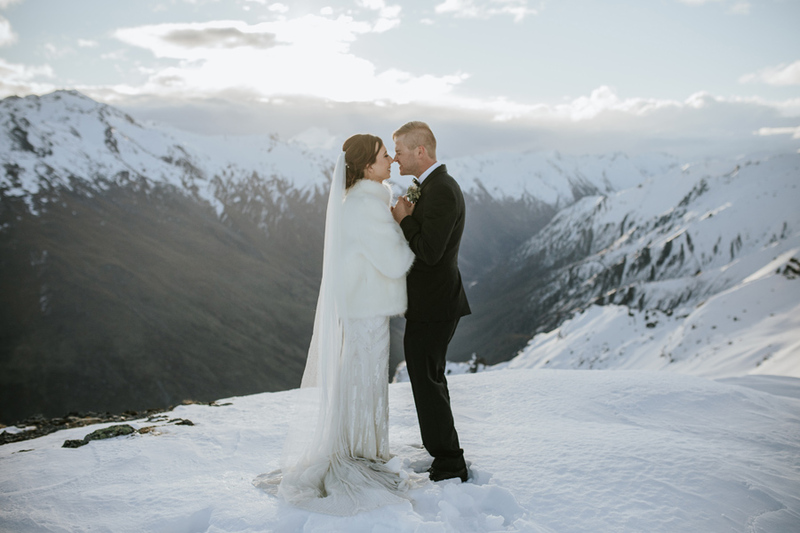 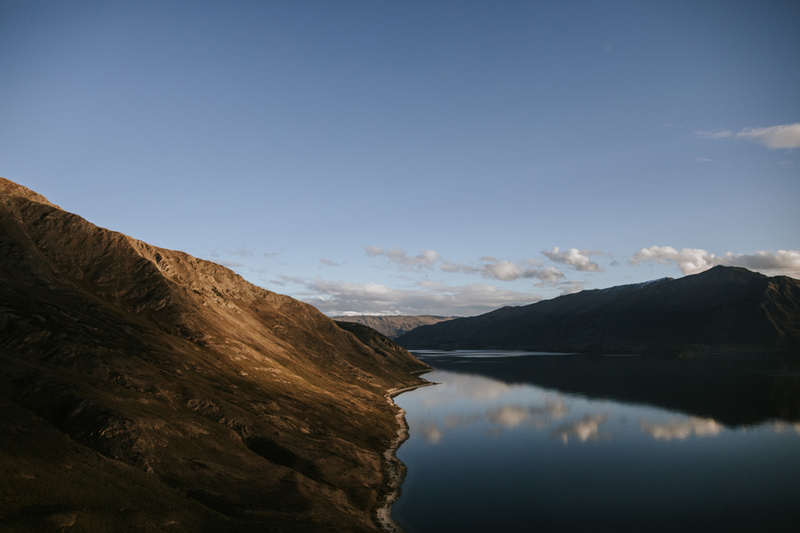 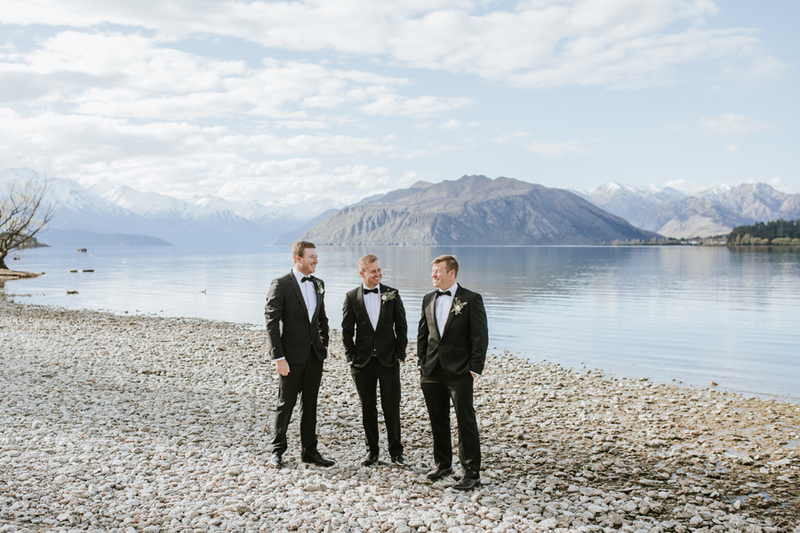 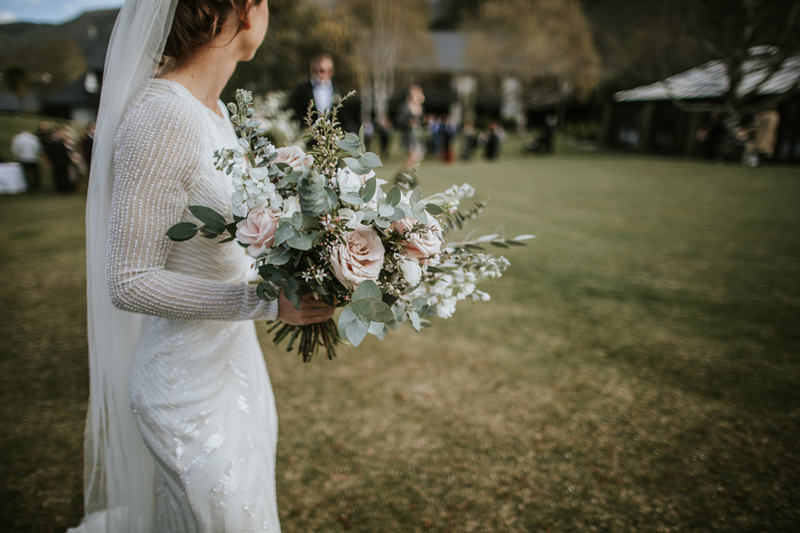 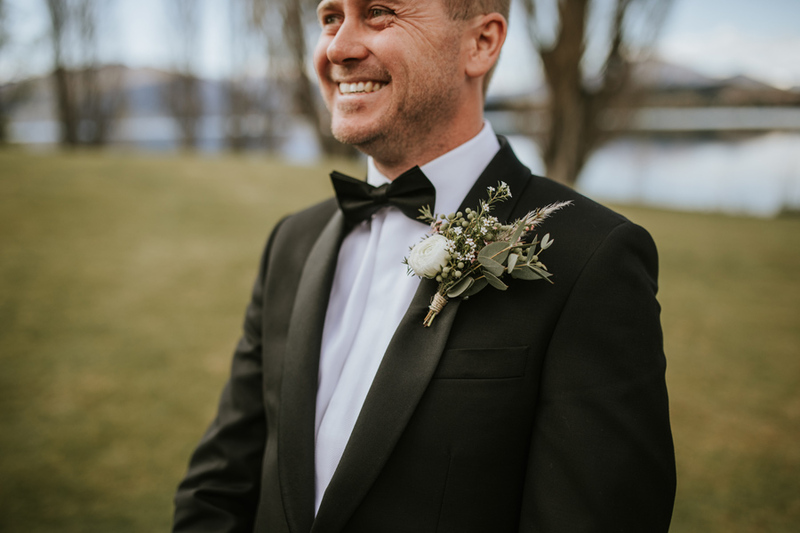 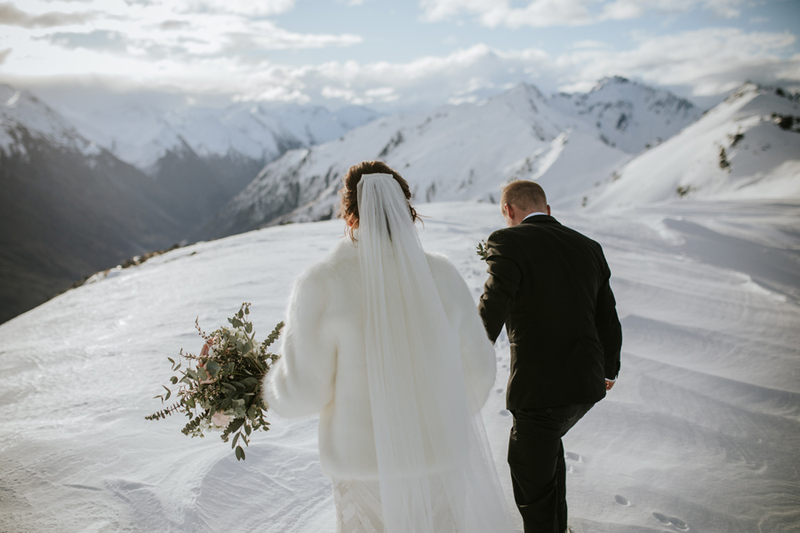 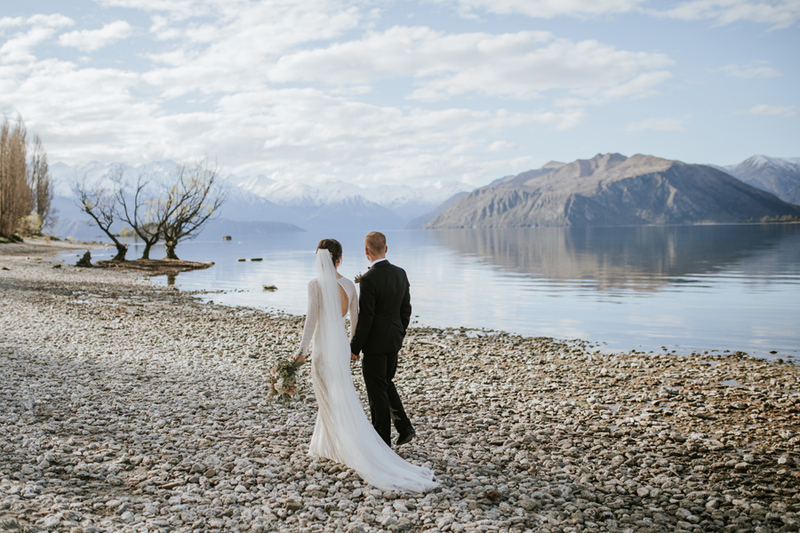 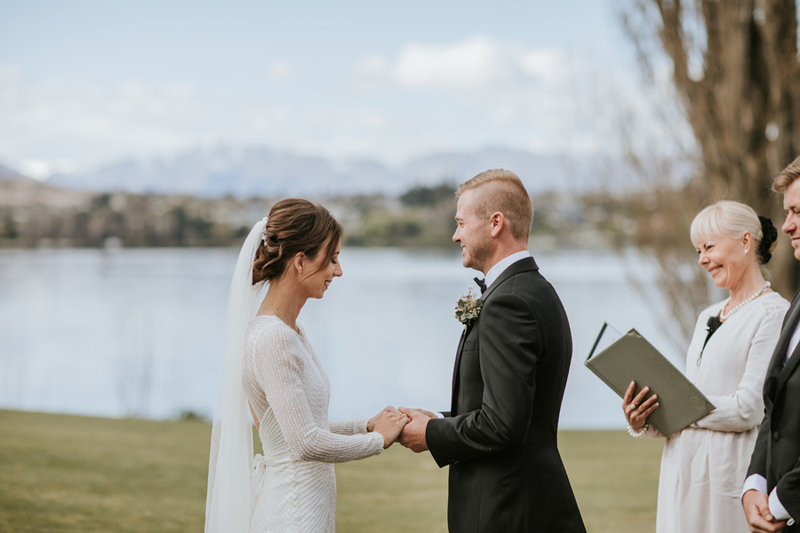 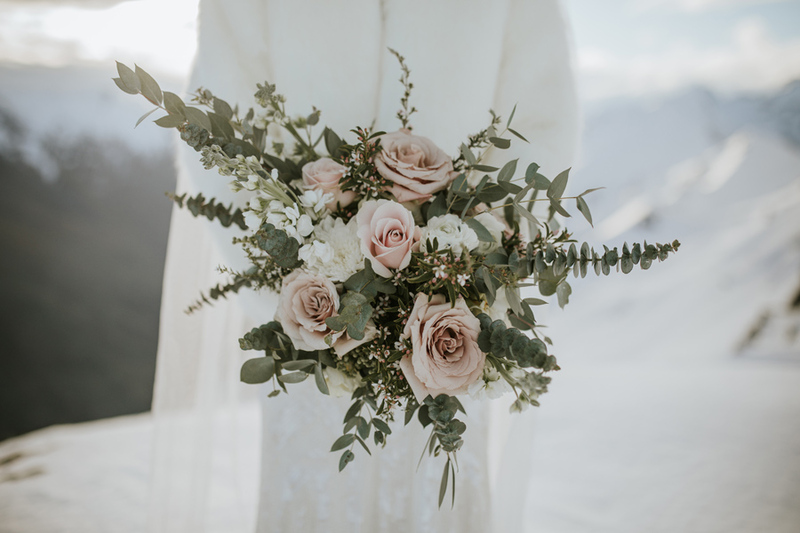 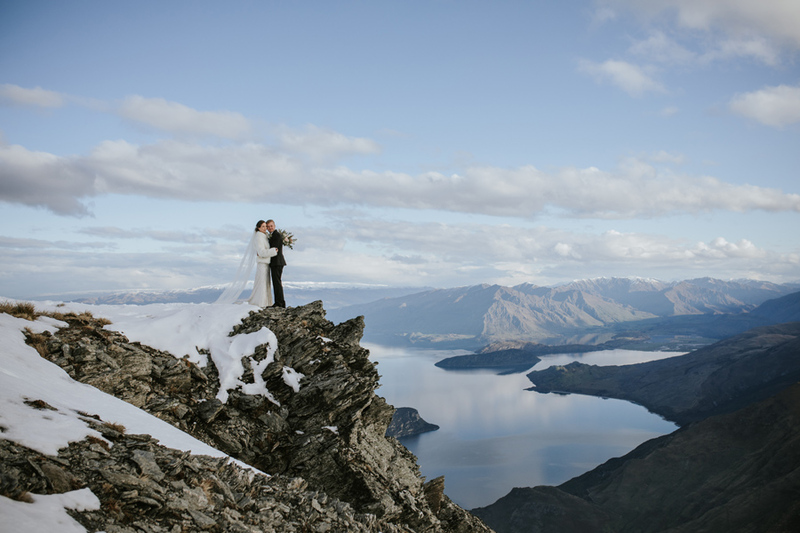 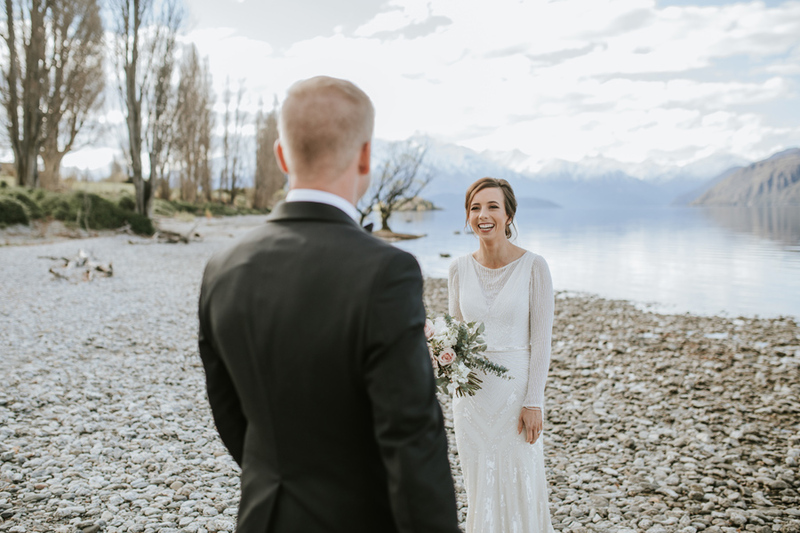 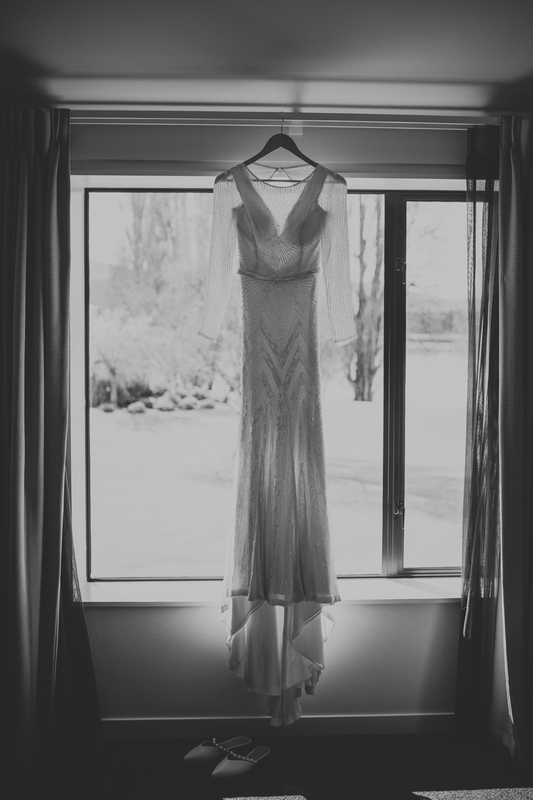 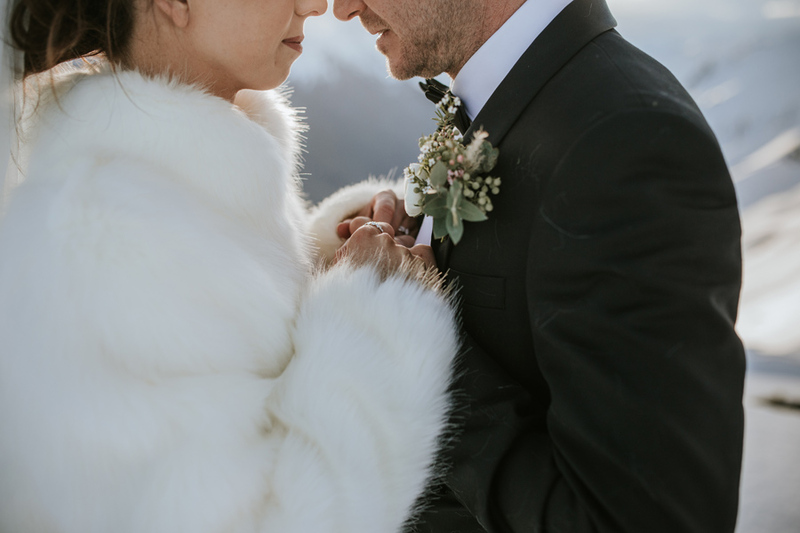 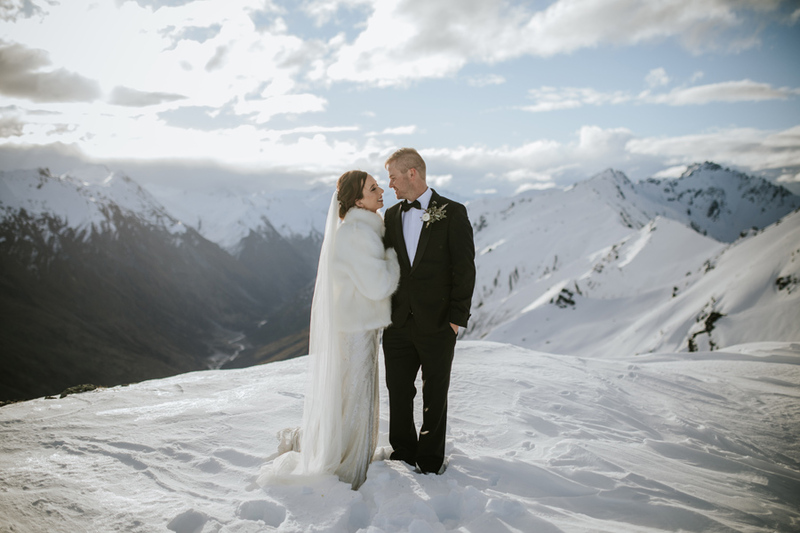 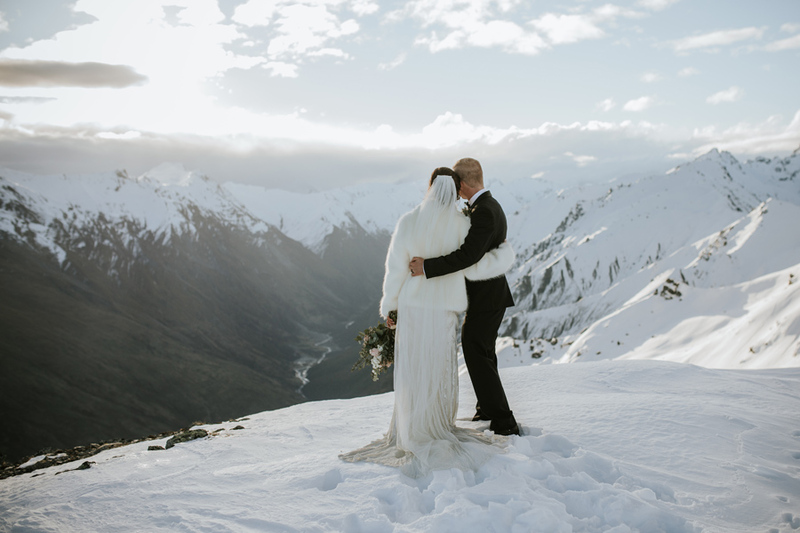 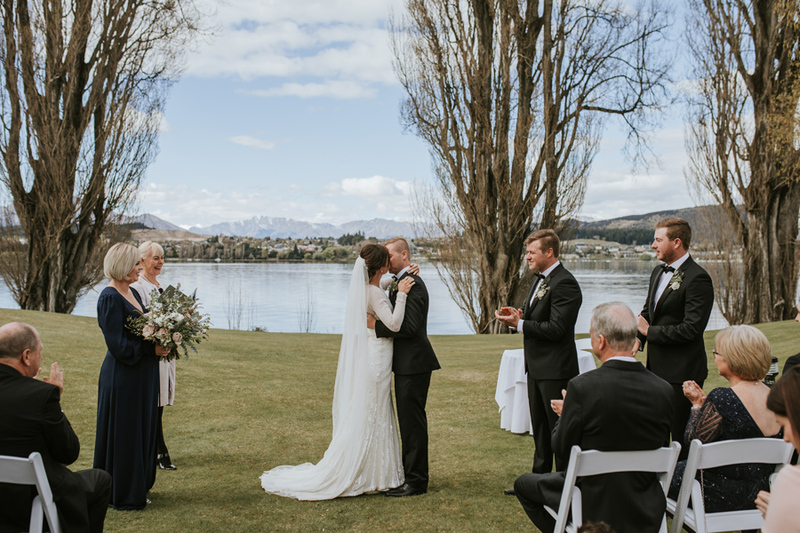 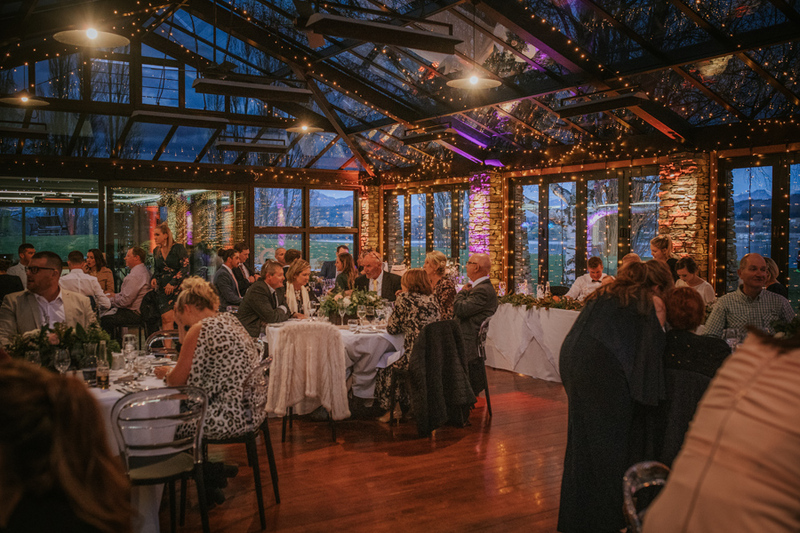 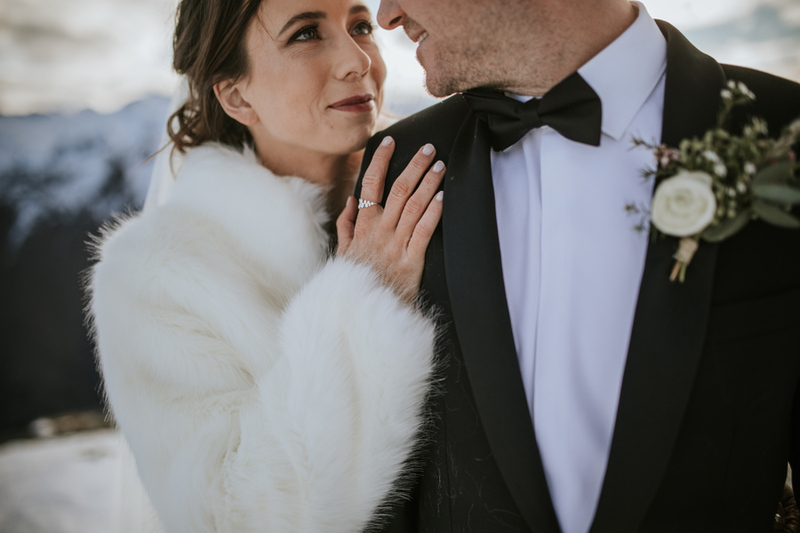 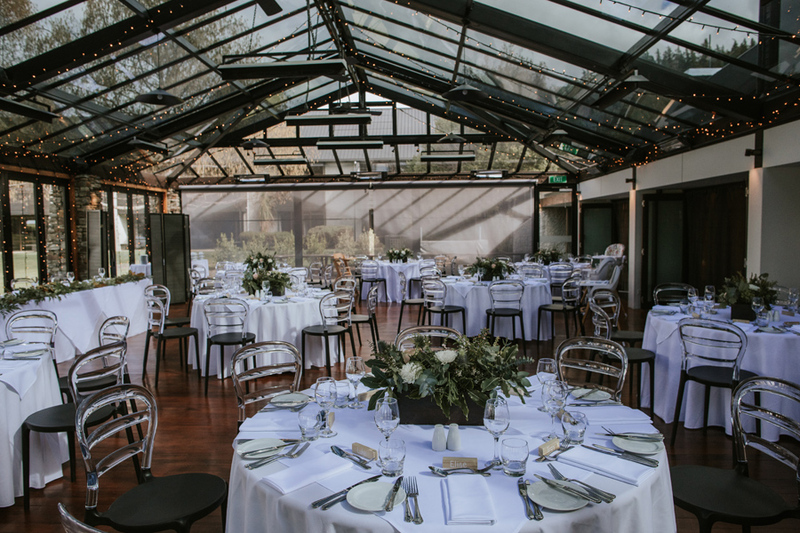 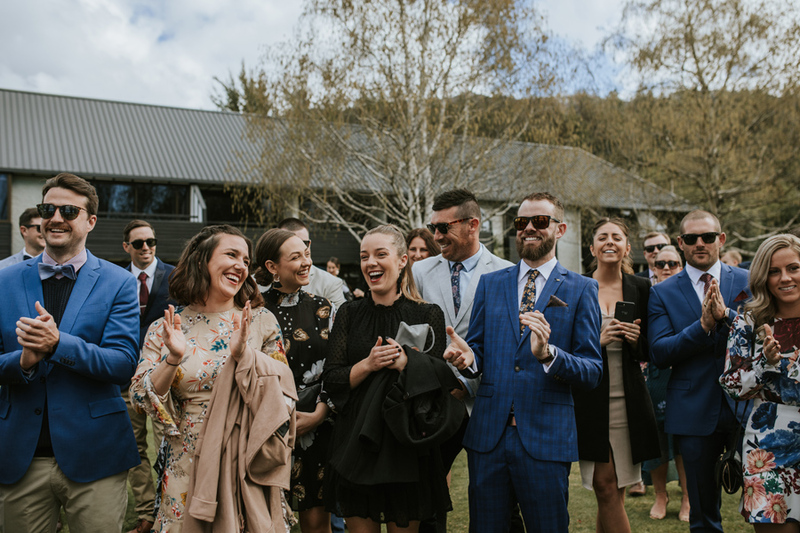 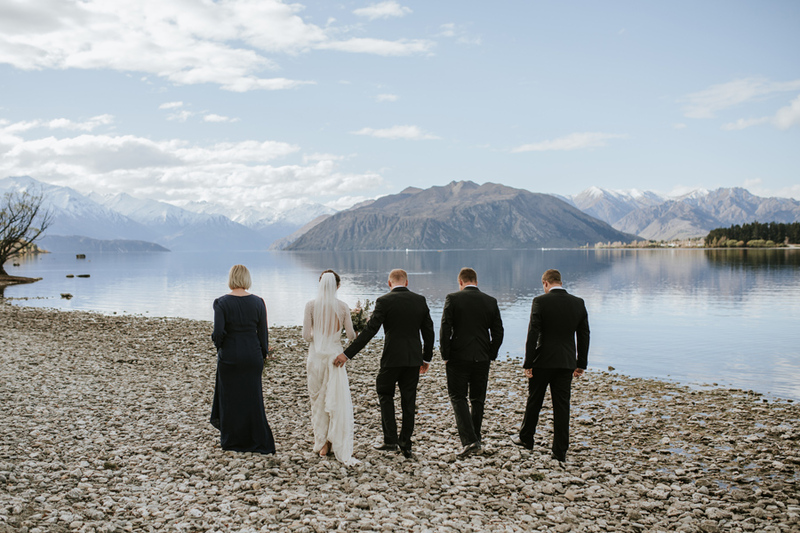 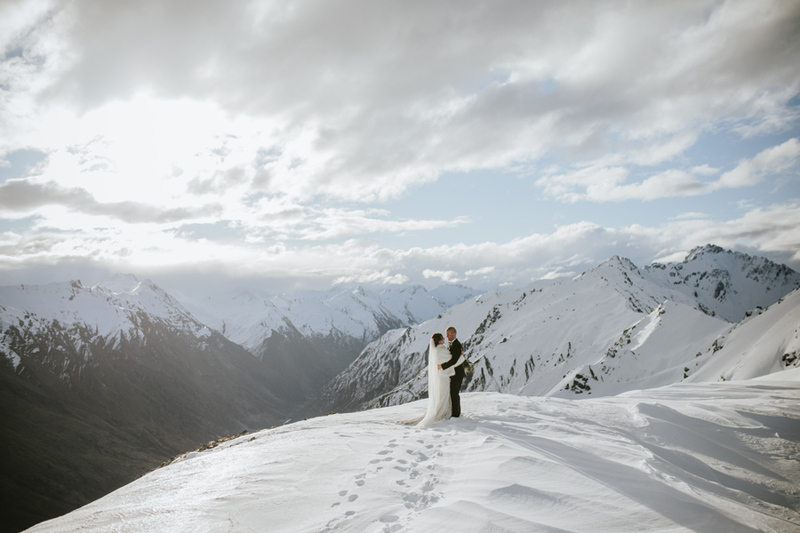 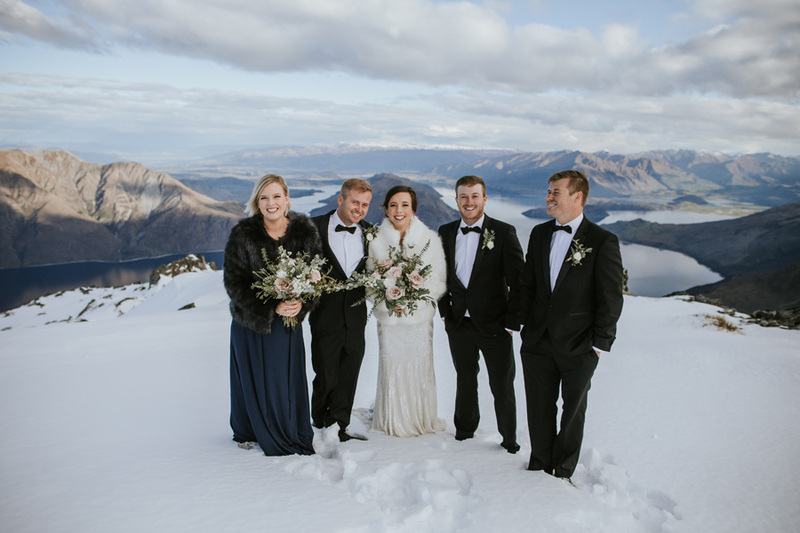 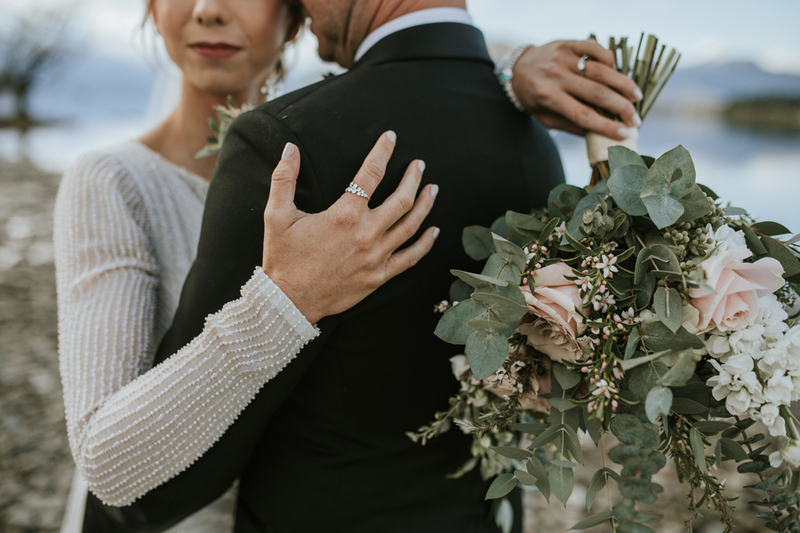 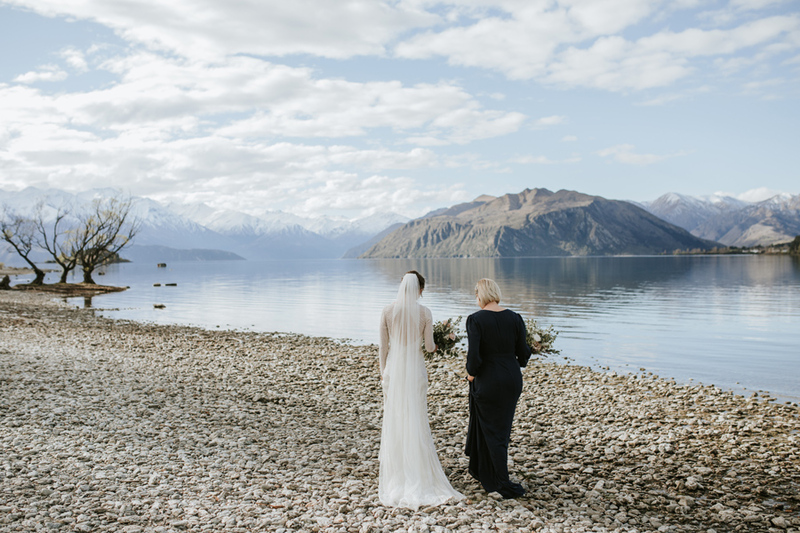 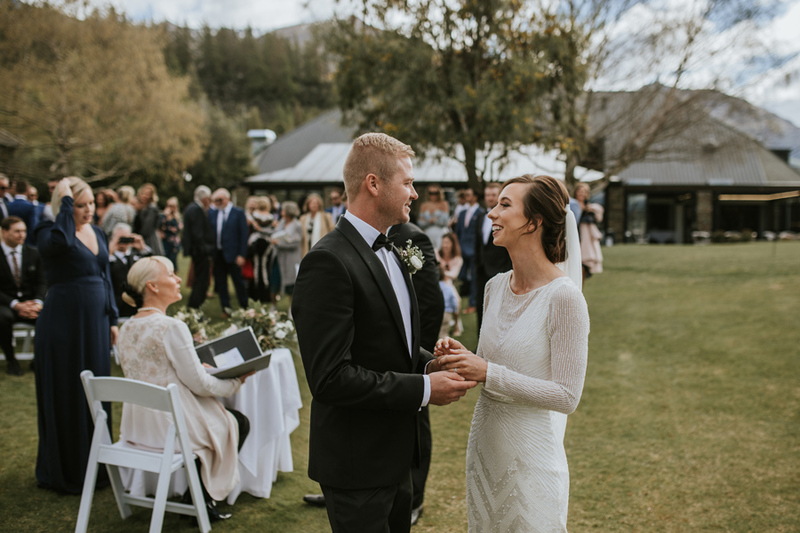 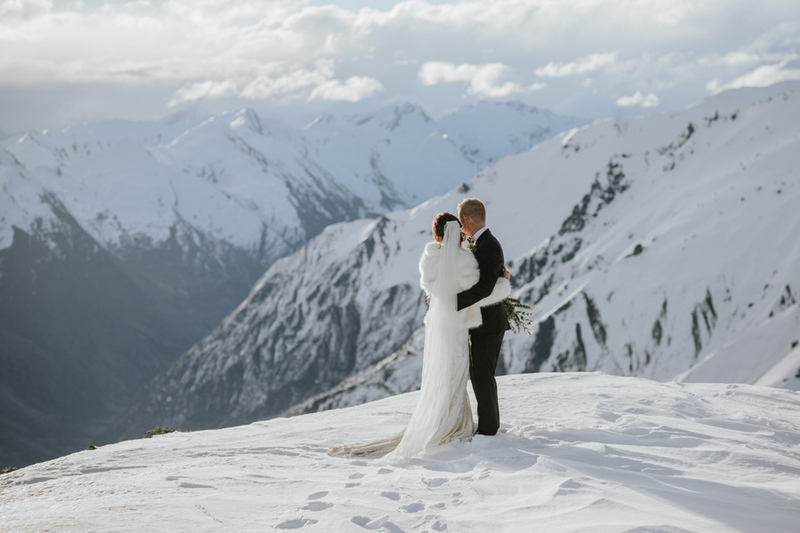 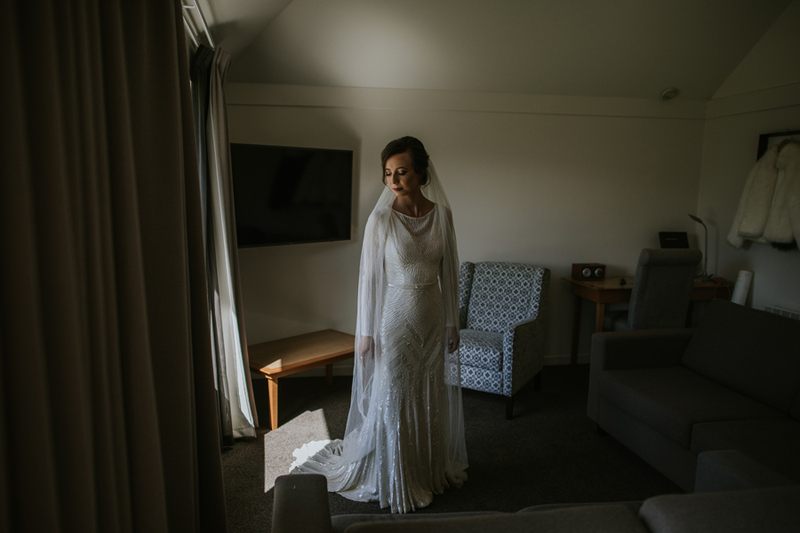 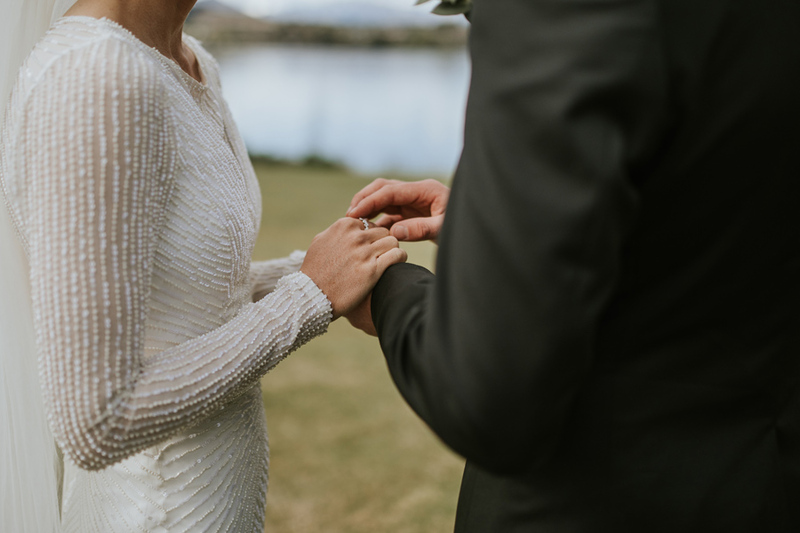 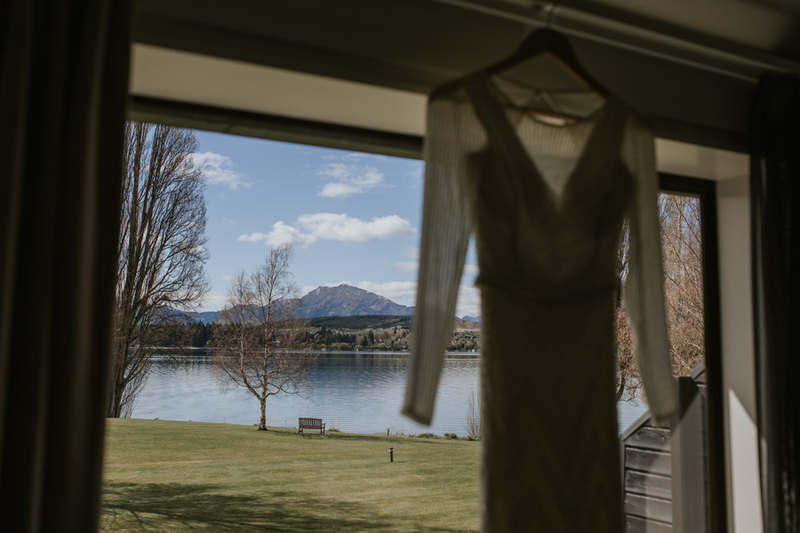 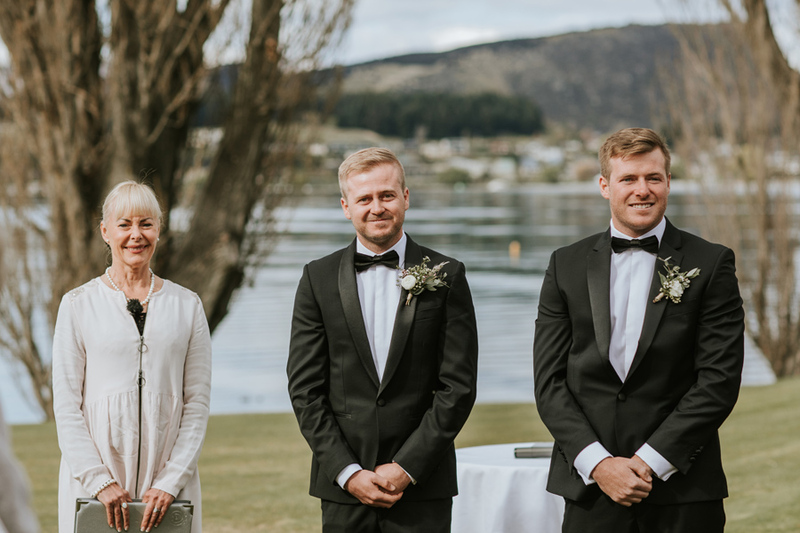 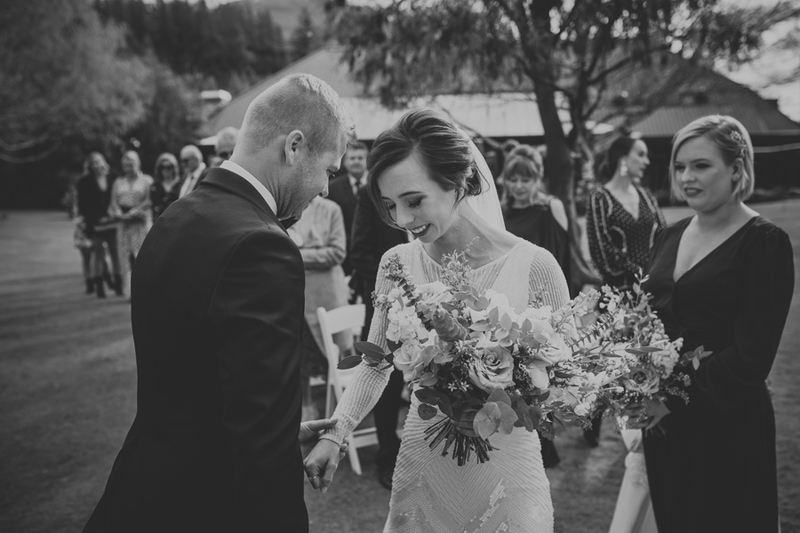 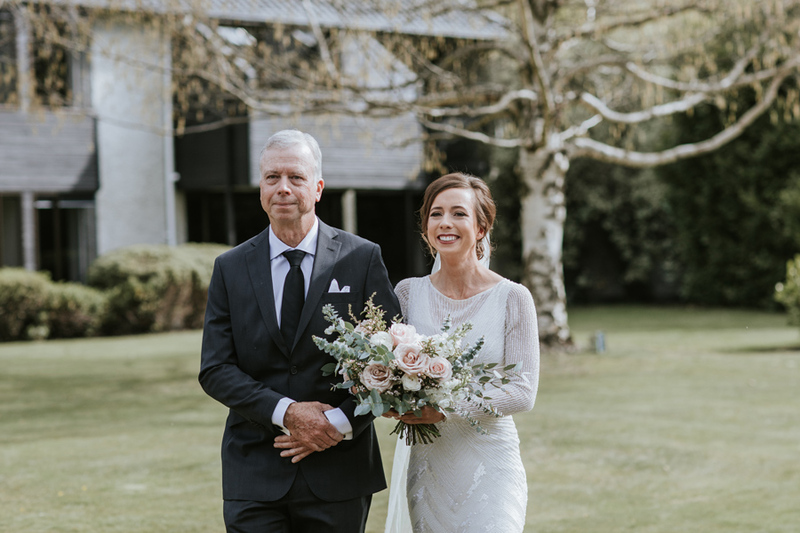 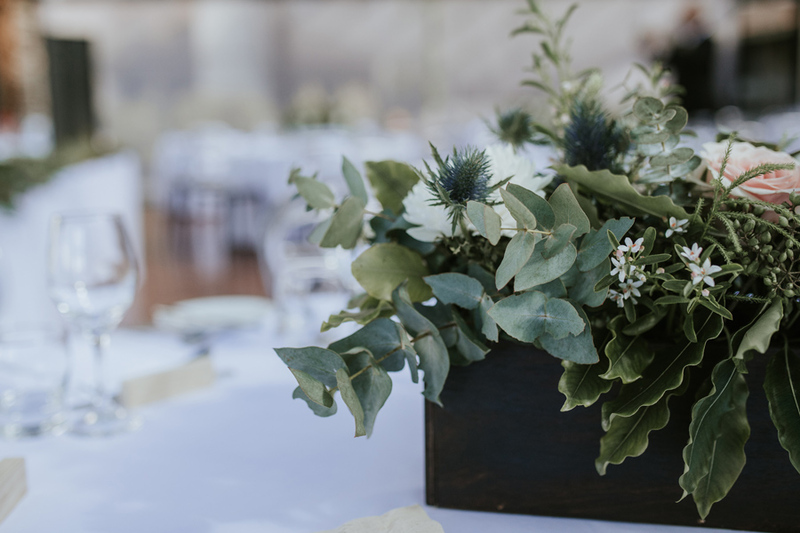 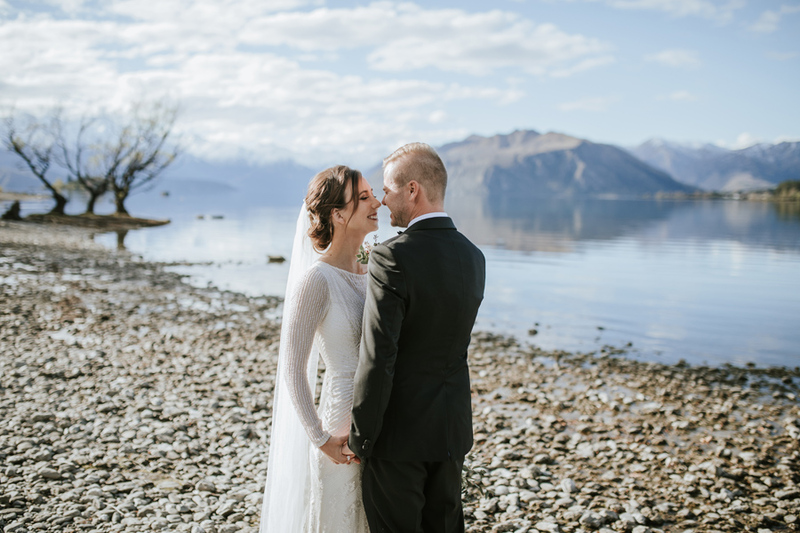 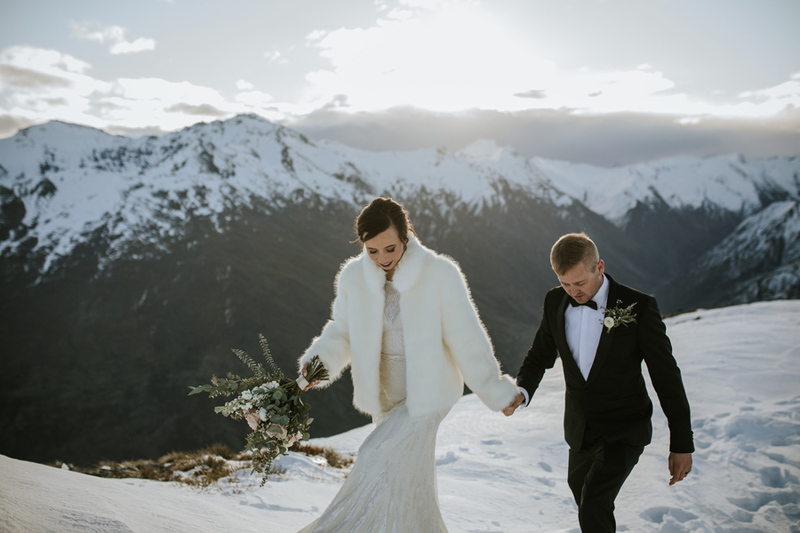 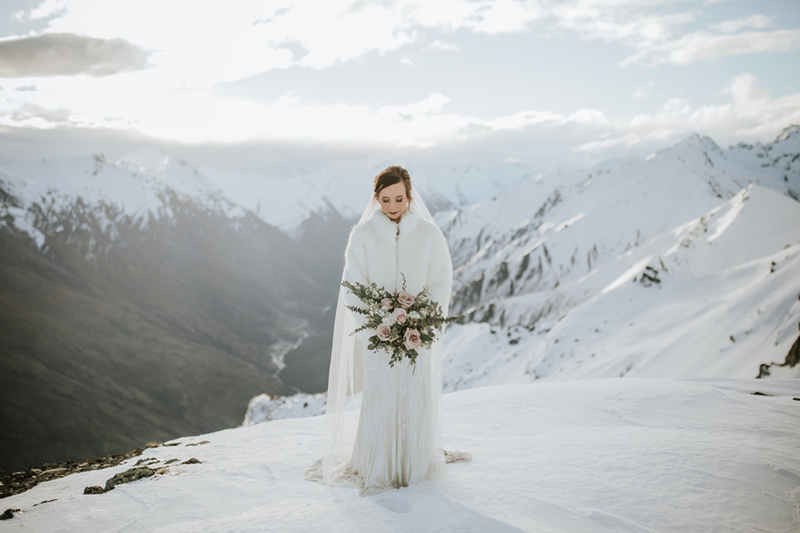 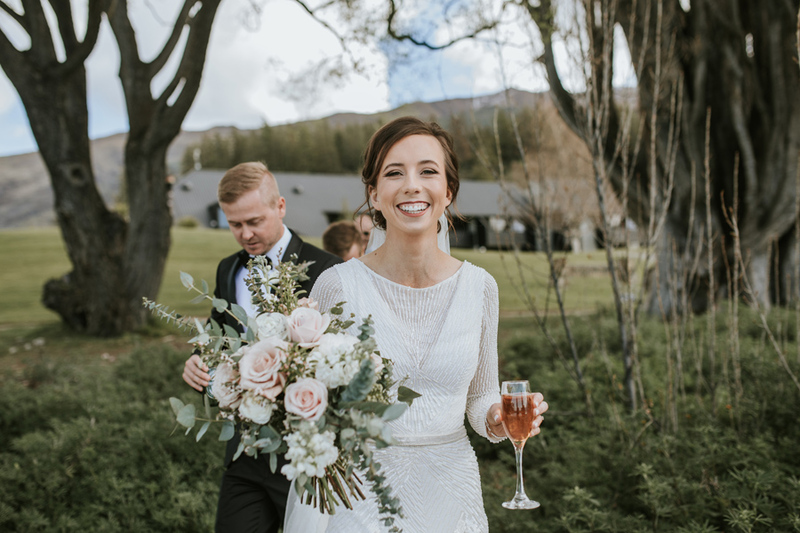 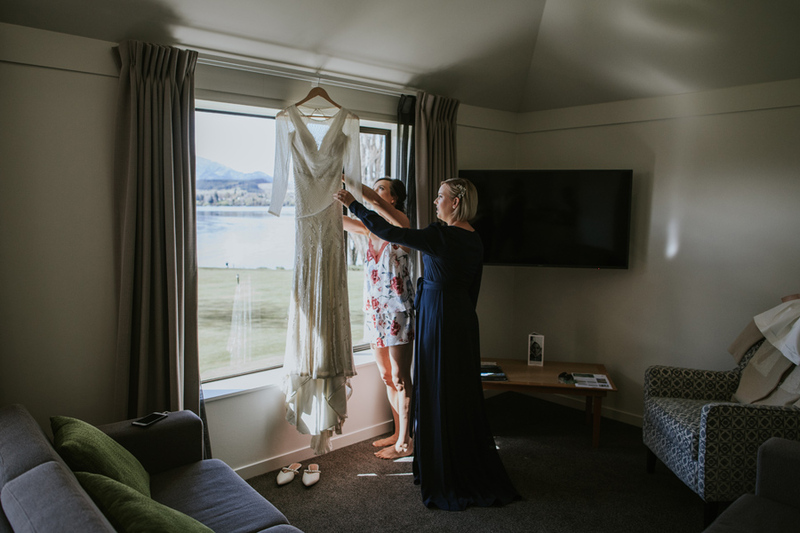 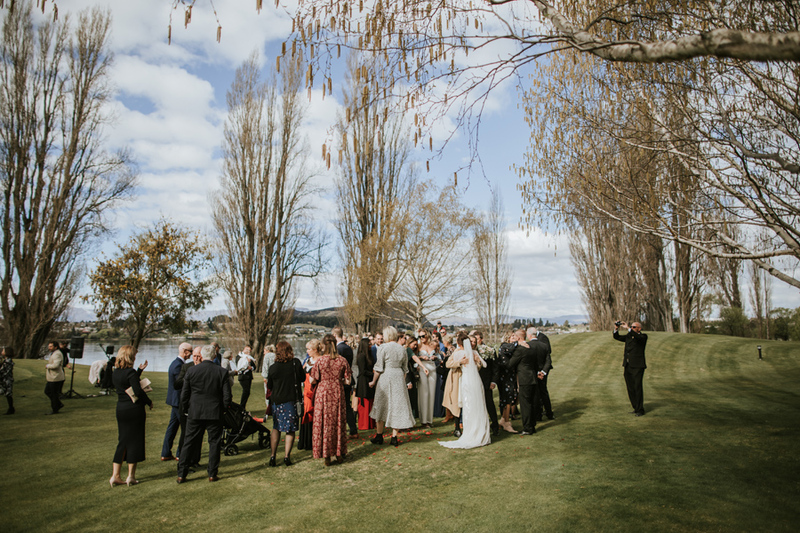 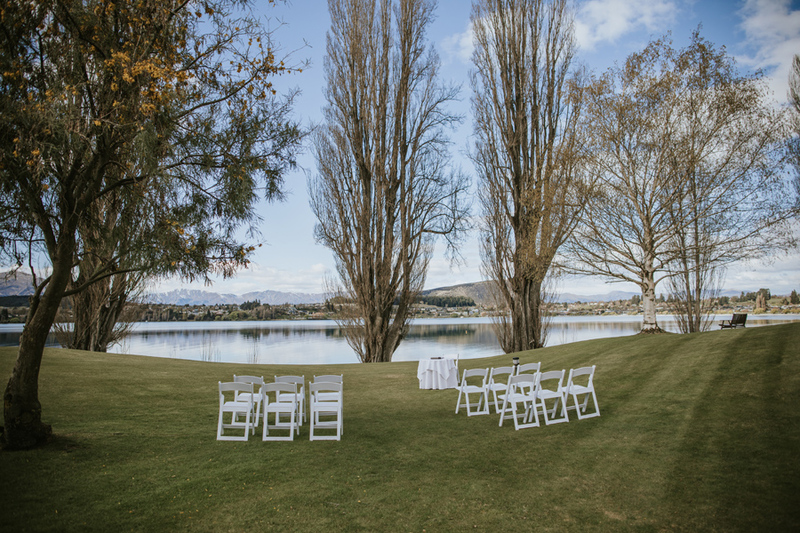 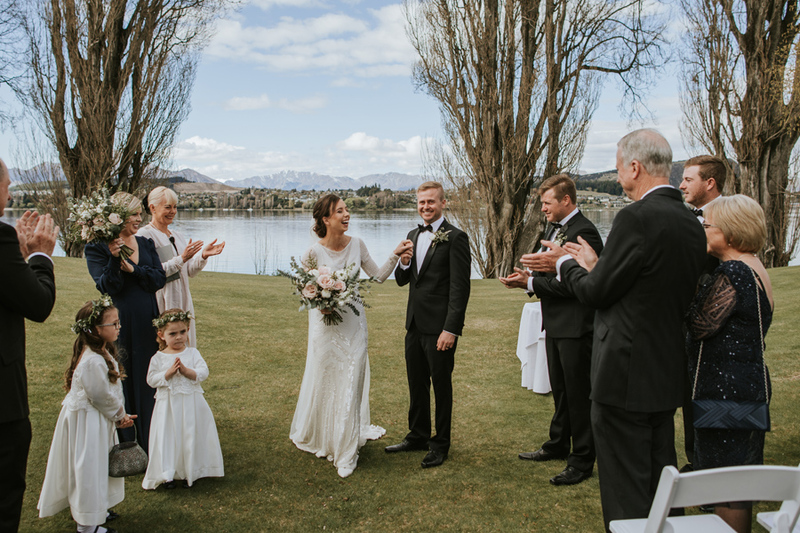 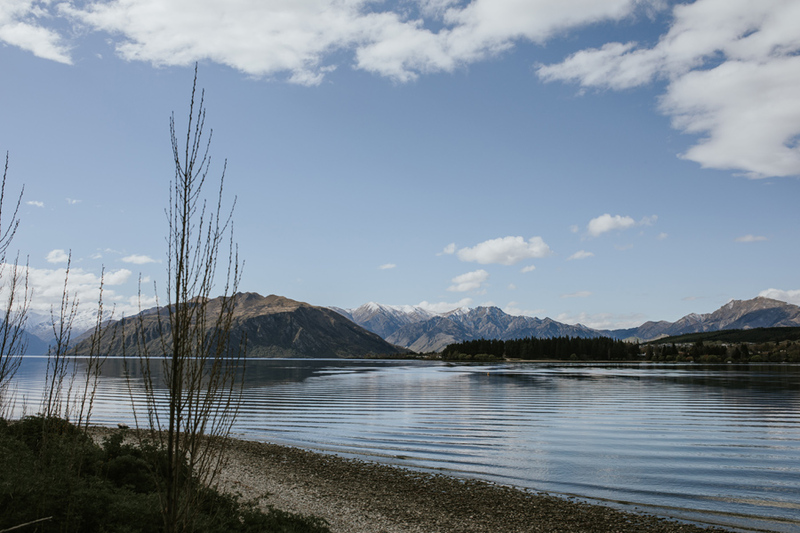 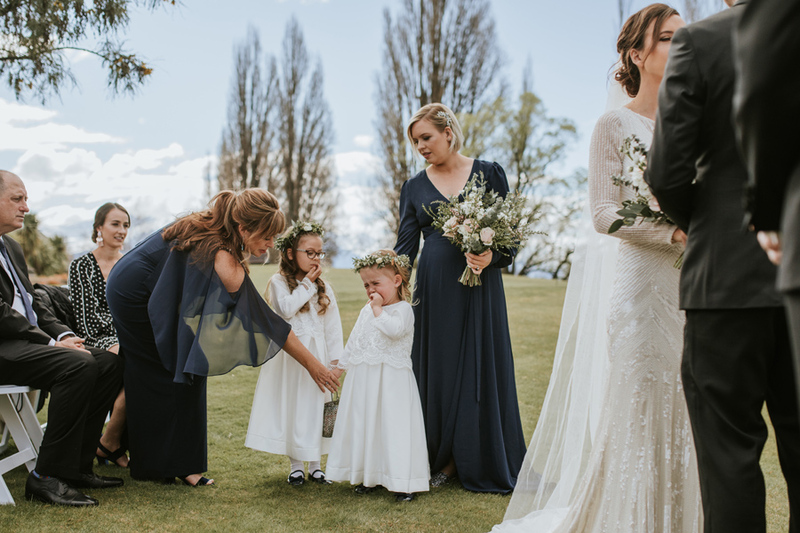 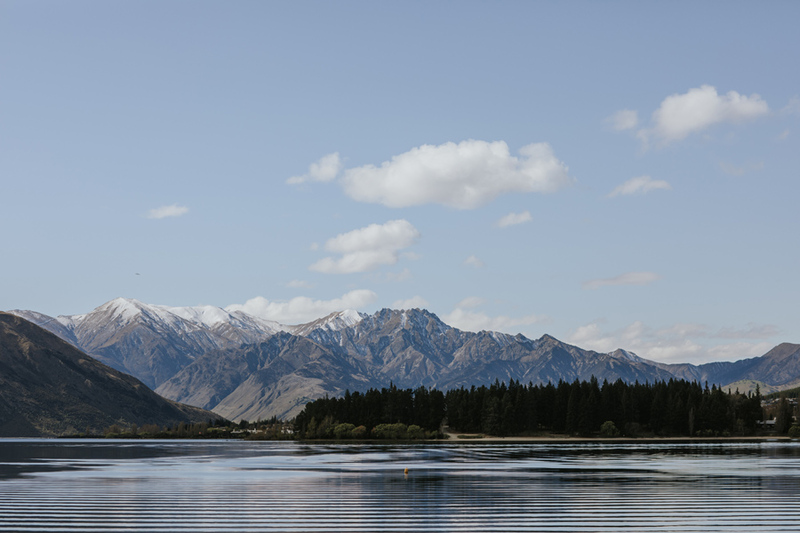 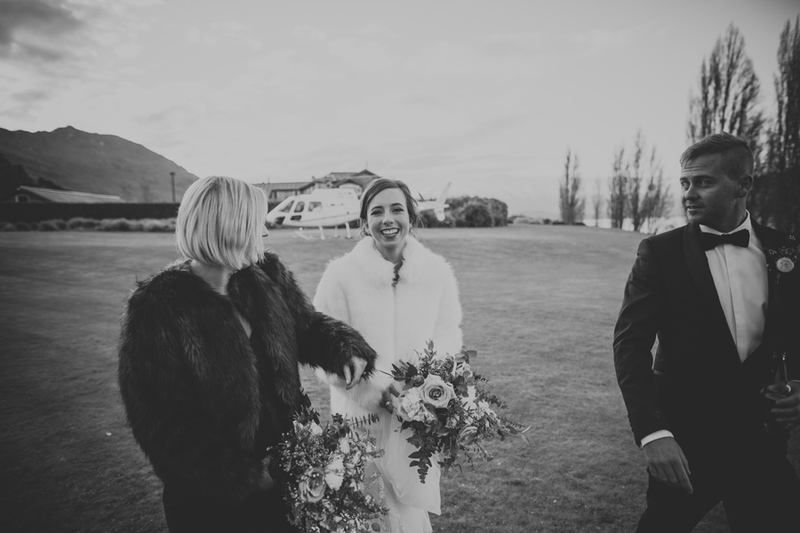 On a warm spring day, Bri and Jared held their Wanaka wedding at Edgewater Resort, looking out onto a beautifully calm lake and snow capped hills. 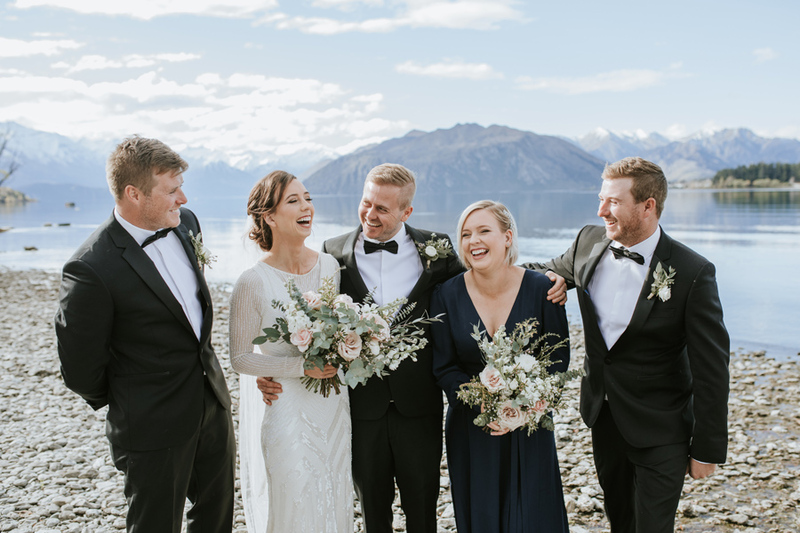 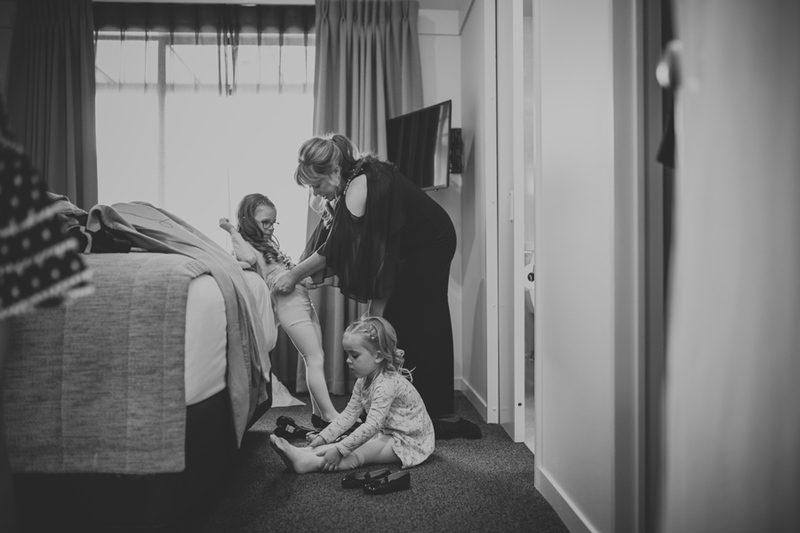 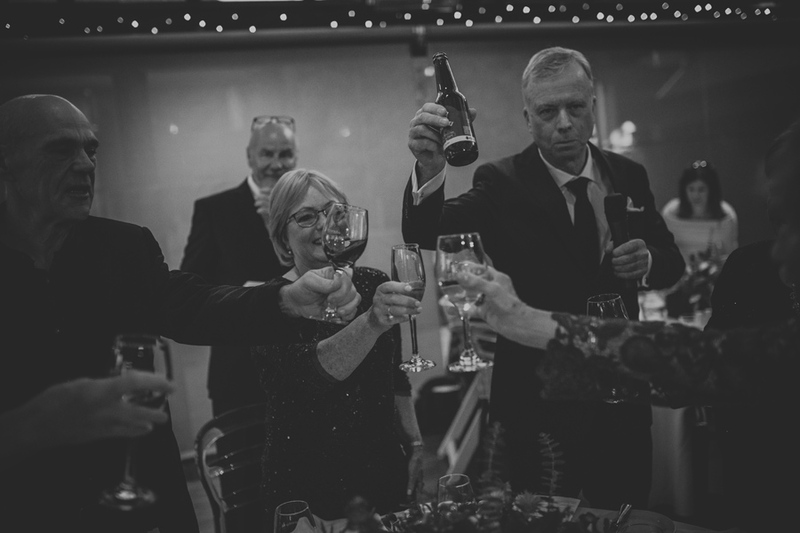 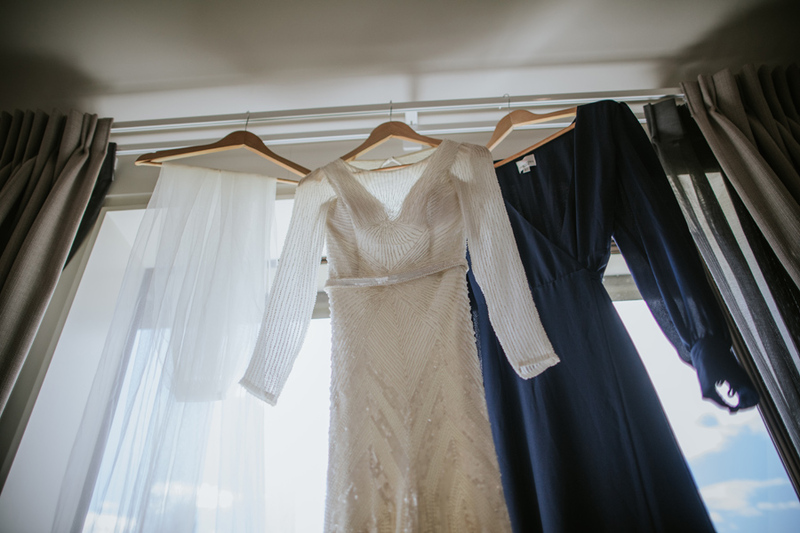 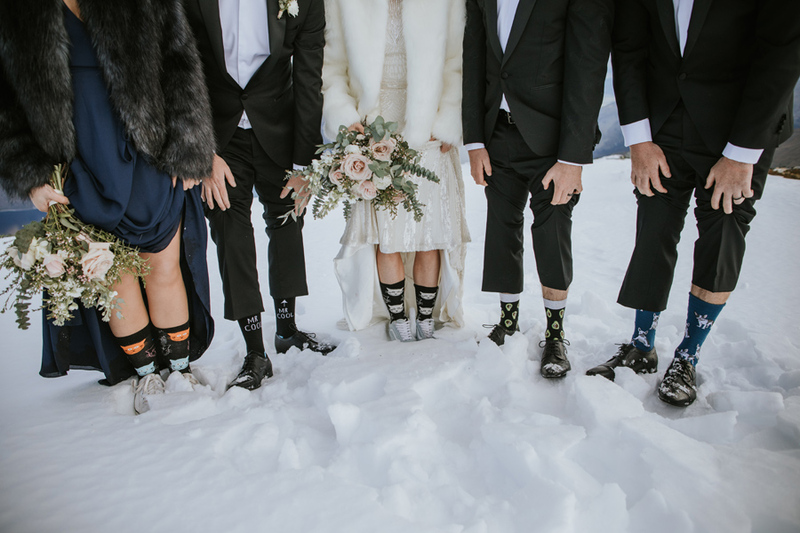 Their siblings formed their bridal party, and the wedding guests were a close knit collection of family and friends… everyone there was feeling the love, and there weren’t many dry eyes in the house (including mine!) 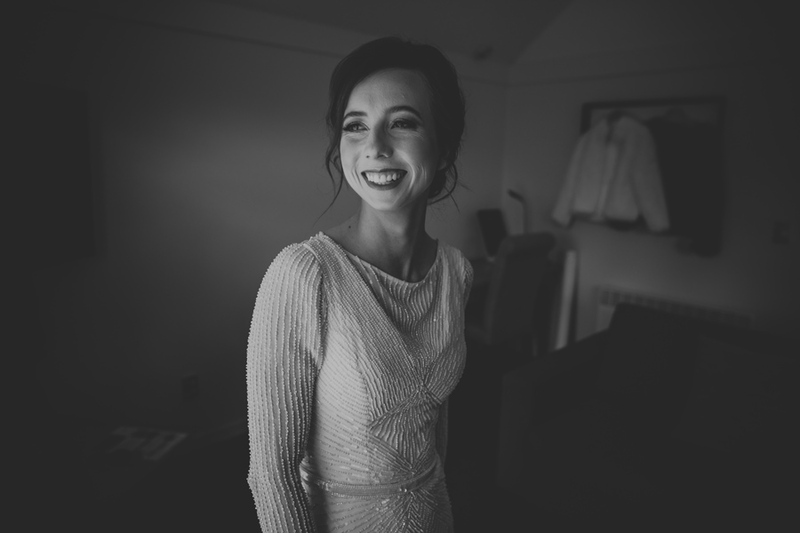 as Bri walked down the aisle. 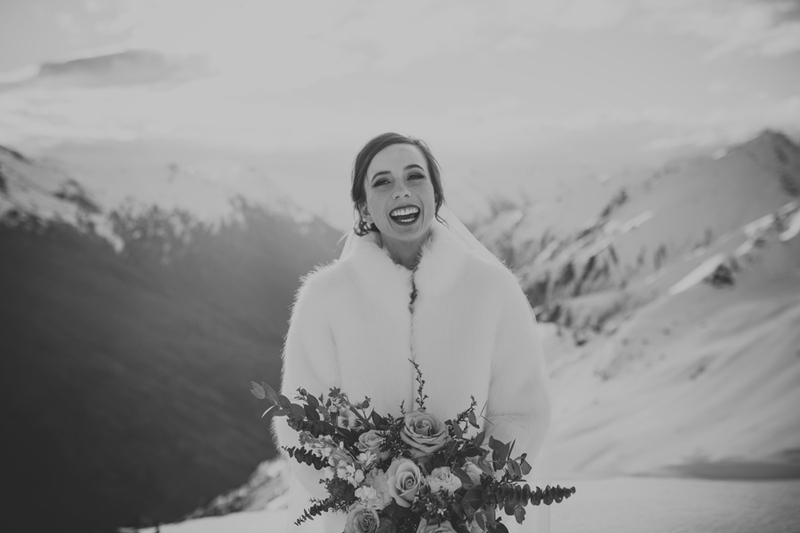 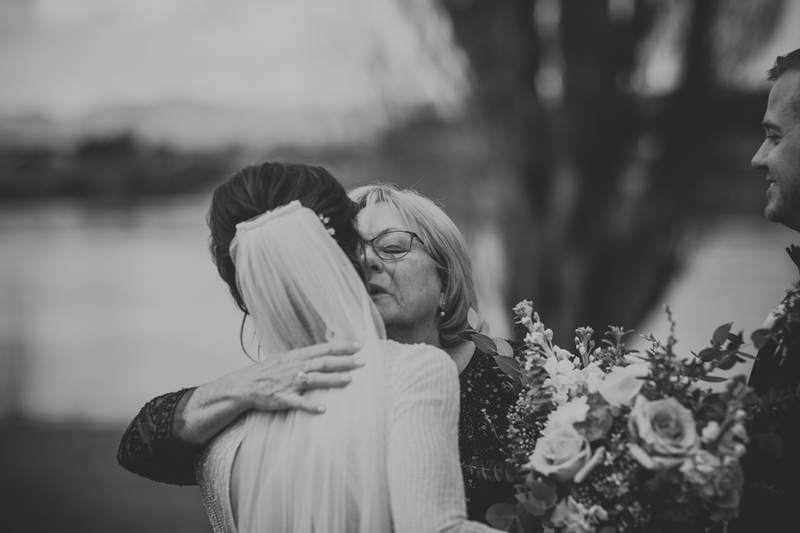 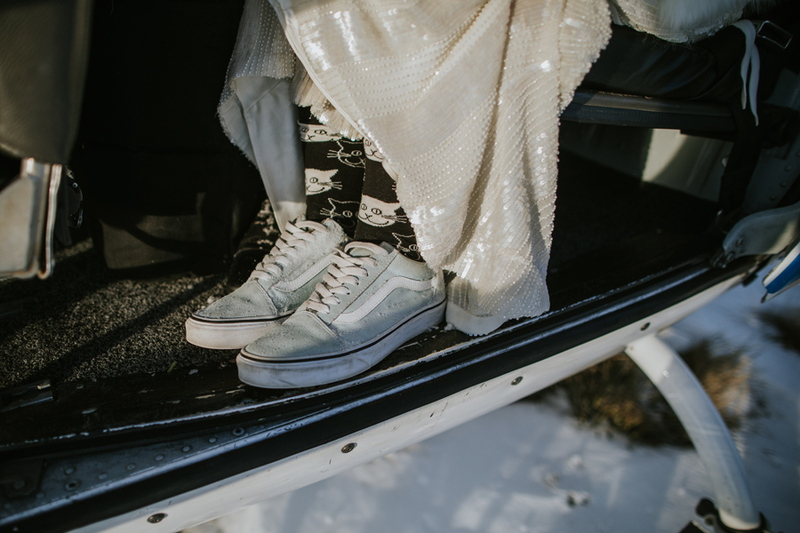 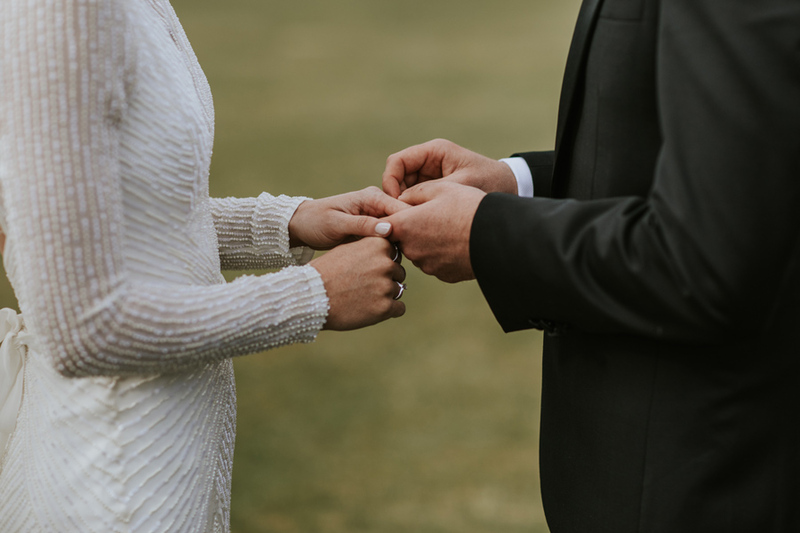 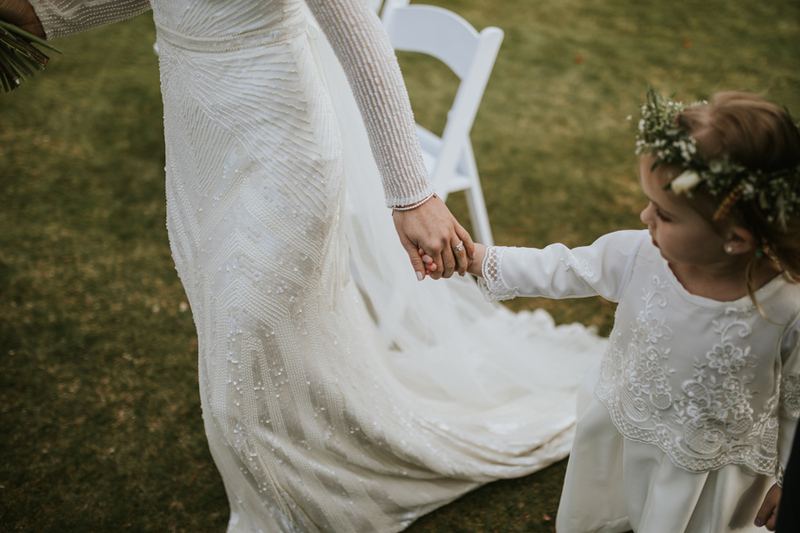 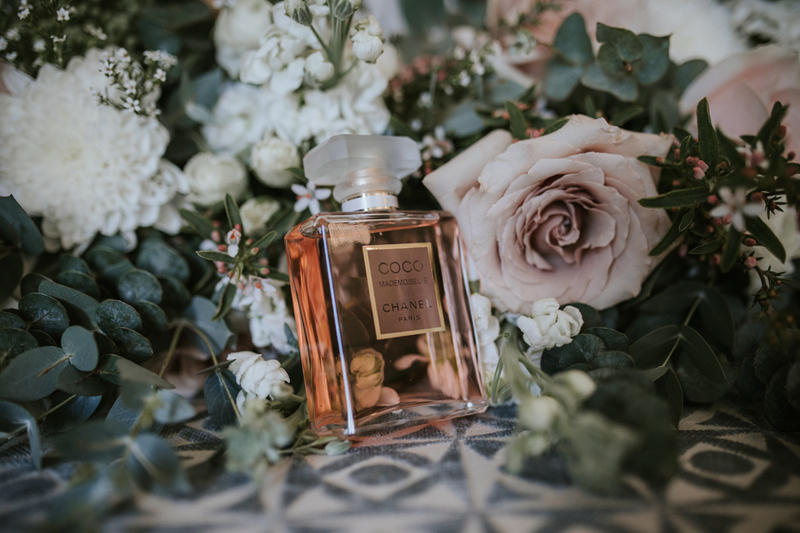 It can be a pretty overwhelming experience walking towards the love of your life on your wedding day… and it’s so wonderful to see brides with all the feels. 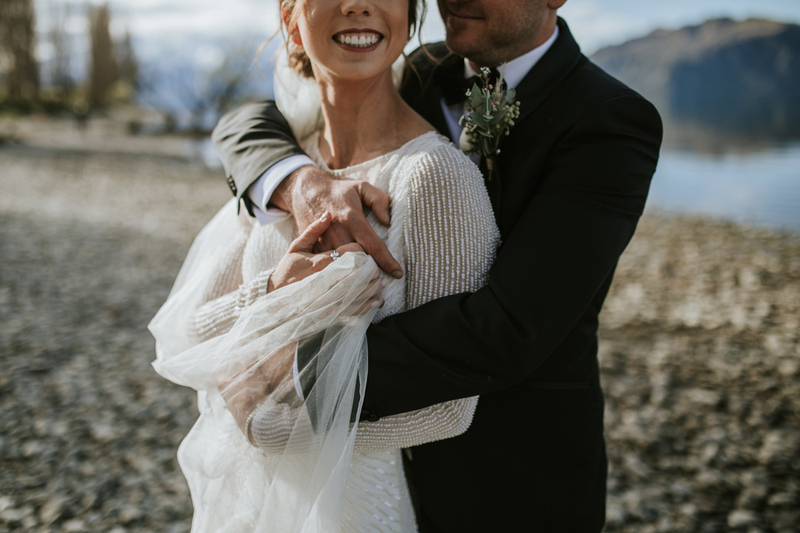 Once it was all official (woohoo! 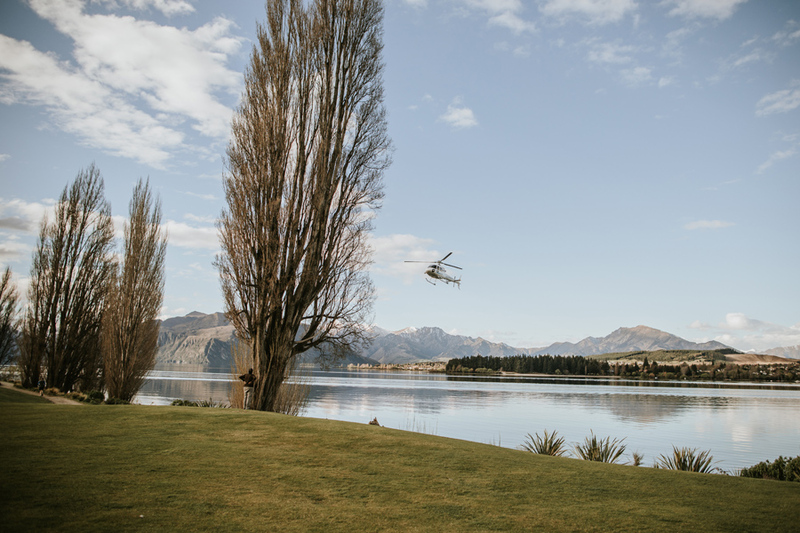 ), the celebrations continued with canapes and drinks for the guests, and a spectacular helicopter flight for the bridal party. 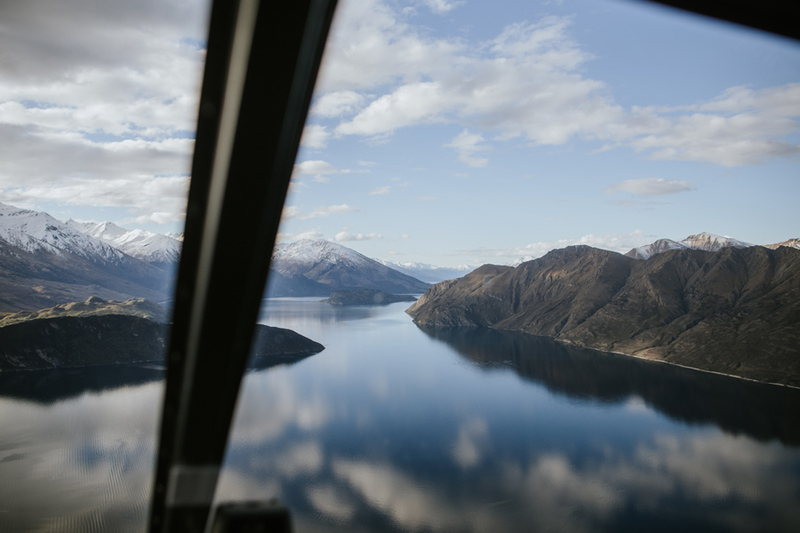 For the first helicopter ride for many of them… these guys sure knew how to pick one stunning day for it!